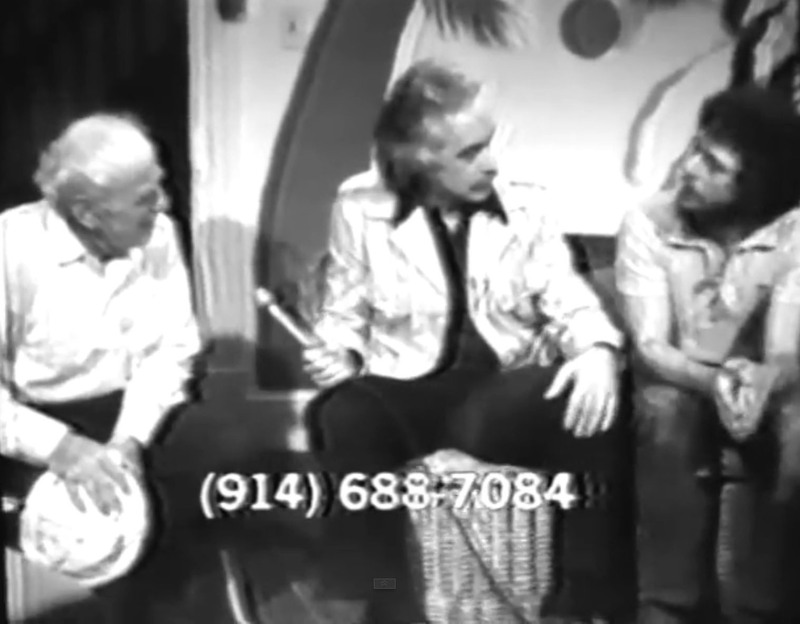 While television has traditionally been a passive medium, programmed media received by the masses, the Videofreex turned the paradigm upside down when they bought the Maple Tree Farm and established Lanesville TV in upstate New York during the 1970s. The Videofreex, as they are still known today, moved their SOHO video production studio in Manhattan and formed a quasi hippie commune (they never liked that connotation) in an old seven room house in Lanesville, a sparse little town in the Catskills with a population of a few hundred people. It was here, in this setting far removed from the urban bustle of the New York City media center that they began their experimental television project to forge the first pirate tv station in America. The Lanesville TV project was born of necessity: the Videofreex had no distribution network for their guerrilla-style videotapes, which could only be played on 1/2″ VTR’s (video tape recorder), and Lanesville had virtually no television reception and not enough population for cable TV. No video out, no video in: now that’s a serious dilemma when you’re an emerging video collective building a reputation. What do you do? You make your own TV, which is exactly what the Videofreex set out to do. It was too expensive and complicated to go the legal route of acquiring a license (it was the radical 70’s), public access television did not yet exist, and the Freex were essentially independent journalists, video hackers and media deconstructionists who needed to chart their own course. So they setup their studio and built their own equipment from old military surplus parts – a transmitter, video amplifier, and make-shift antenna was installed on the roof of the house – and began broadcasting live television to the town. 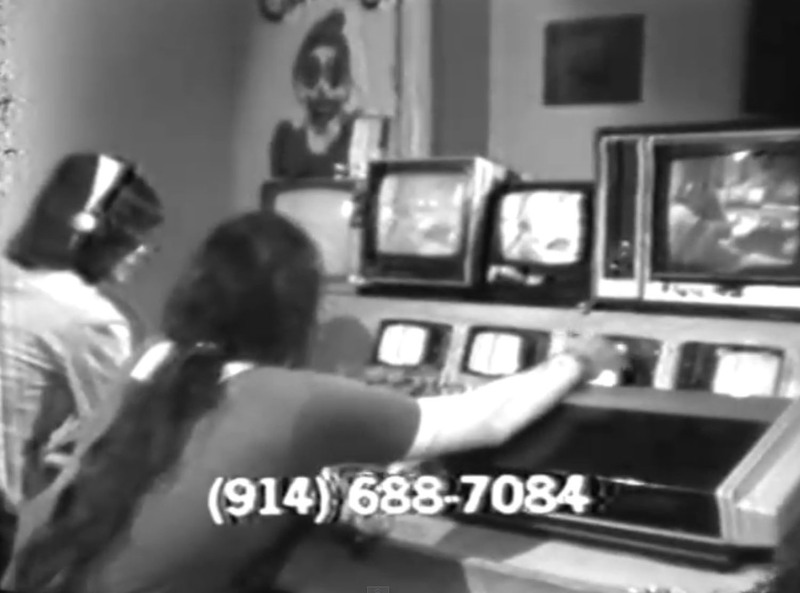 At first phone lines were used to test the reception, noisy with interference, but soon the Videofreex discovered that they could not only create their own broadcast television, but it could be interactive, much like radio, which ironically was (and perhaps still is) far more advanced as a participatory medium. The Videofreex began creating alternative programming that involved the Lanesville local community, made up mostly of small-town country folks about as far from hippie media culture as you can get. 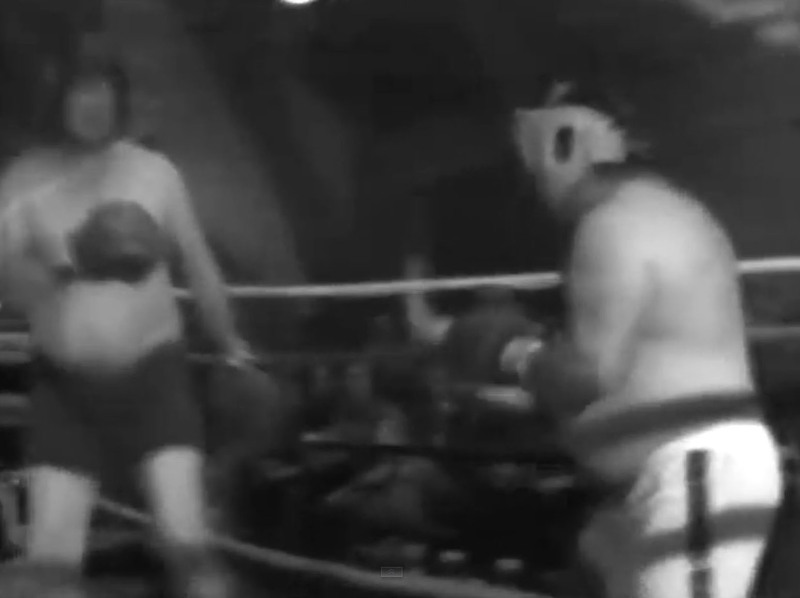 In a town that was nearly shut off from the outside airwaves, Lanesville TV was their own television, with weekly shows about local goings on, everyday life, magic acts, children’s programs, and even a boxing match with two beer-belly locals battling it out. The Videofreex in their own funky way, reinvented television, reversing its power as a medium for engaging community, a creative medium for storytelling, an artisans approach to television, collapsing the space of transmission and reception to connect people locally with stories and collective narrative. The Freex foresaw television not as a corporate controlled delivery mechanism for reinforcing consumerism and mainstream popular culture, but rather as an artist’s platform for invention and social interaction. 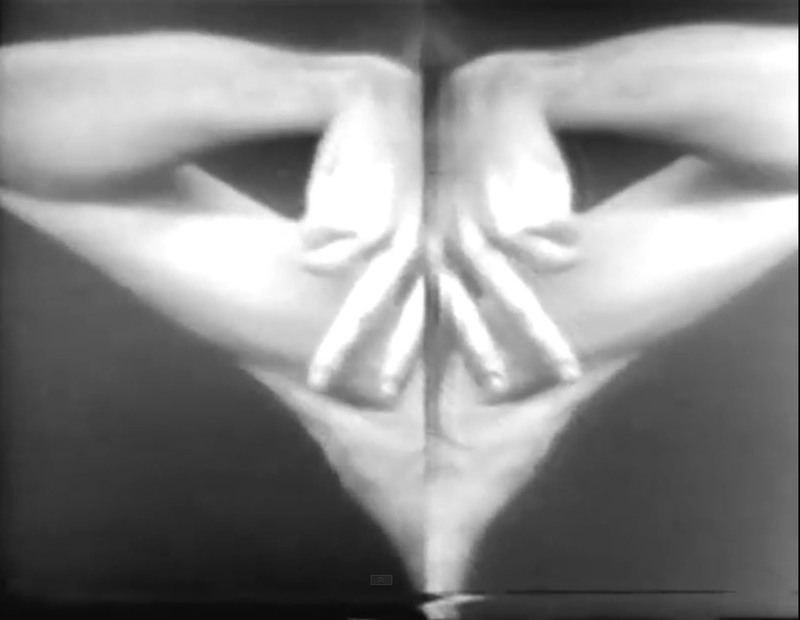 They approached television as a collaborative medium, “do it with others” (to quote Furtherfield‘s Marc Garrett and Ruth Catlow), and not just between the producers and engineers, but with the audience as well. The power of television was in the collective hands of those who make it and those who watch, embedded deeply into the fabric of the local culture. 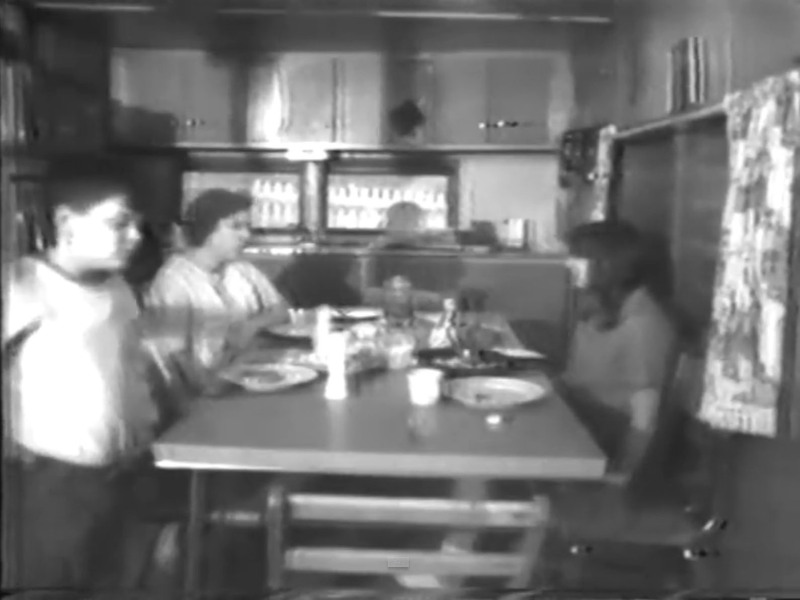 Around the same time the Loud family was famously portrayed in “An American Family,” considered to be the forerunner of reality television, the Freex were already experimenting with the documentation of the everyday life in Lanesville, capturing locals such as Harriet in the act of taking care of her kids in her little ramshackle country home. With Lanesville TV, there were no corporate executives driving the action (a la EDtv), no commercials, no actors, just regular people going about their daily lives in a remote country village far, far from the media machine. In the age of the Internet, when everyone is a potential broadcaster of sorts, the Videofreex inspire us to refresh our thinking about television in new and exciting ways. Long live the Freex! And long live television! !